Age of the laptop, the processor and ram amount, can be easily upgraded. Processors can be upgraded to dual core from a single core Pentium, Celeron, AMD Athlon single core. They started to introduce dual core capable motherboards in 2005 and manufacturers put budget single core CPU’s into these motherboards. If you want to find out if you can upgrade your motherboard then you will need a tool like CPUZ to tell you the chipset of your motherboard. CPUZ link here http://www.cpuid.com/softwares/cpu-z.html you can then either check the model of your motherboard or chipset to see possible upgrades for your cpu at http://www.cpu-upgrade.com/ . If your computer is from 2005 or later then there is a strong chance you can upgrade your cpu and make it faster. Always make sure when upgrading to a dual core CPU (processor) that the socket type are the same. Always make sure the cooling is adequate by making sure the CPU you are swapping over has a very similar watts output (heat). You will get serious heat issues if you step the wattage up to much and I personally try my best to keep the wattage the same for upgrades or if it is a big step get a better cooler. Some laptops wont let you upgrade your CPU as to prevent any heat damage, Toshiba laptops are notorious for this. You can tell when you’ve put the wrong upgrade CPU in a Toshiba laptop as they will turn off exactly 30 minutes after you turn the computer on and this makes them a difficult choice for upgrading. The amount of ram/ memory can be upgraded most of time to 4gb if it is ddr2 and 2gb if it is a ddr1 and there are 2 ram slots. If your laptop is running ddr3 then you can usually very easily upgrade it to between 8gb and 16gb for some manufacturers. There are many laptops out there that are deceiving when it comes to ram / memory slots as there can seem like they only have one slot when in fact one is usually hidden underneath the keyboard and sometimes underneath another panel. This is usually the way if there is only one ram slot under the main ram / memory slot panel located on the base of the laptop. 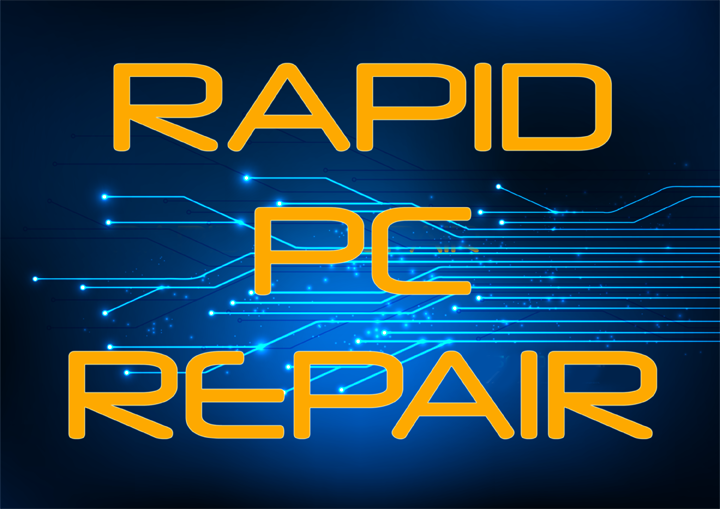 Software issues are a major cause of a slow laptop usually in conjunction with the laptop needing upgrading. Sometimes there is too much software on the laptop, too many programs starting as soon as the computer starts up, too many internet related apps like toolbars etc. or even a virus. If you have too many programs on there you may want to get rid of some keeping only necessary ones and make sure that the settings for these programs stops them from running in the background or on computer start up. A Virus is the main problem with software issues slowing down your computer and depending on its threat level you will have to take action ranging from a simple scan with your antivirus software right through to reinstalling your computer. This is one of the main reasons that you should always backup your data. A clogged up operating system, especially if you are running a Windows XP laptop which support from Microsoft ended on 8th April 2014. After years of use a laptops operating system will have built up temporary files in system folders and may have other dll files etc. lingering around that simply aren’t needed. There are several programs that you can get, registry cleaners etc. They promise to get rid of these files and speed up your computer. Do they work? Well yes but nearly all of them leave undesired side effects. They can remove actual system files needed for operating your useful software and thus causes problems with that software. The best way to deal with this situation is a data back up and fresh installation of your desired operating system. A fresh installation can be done from a partition of your hard drive and is a very painless way to make the fresh start. Make sure before you do any fresh installation of the OS that you have backed up all your data, pictures, documents, music, video files and have all the passwords to your online accounts written down somewhere. Also make sure you have all your relevant software that you use on disc backed up ready to be reinstalled with backups of their relevant product keys (not to be mistaken with serial number or any other number, make sure it is the product key for that software you are backing up). Overheating can also cause a laptop to run slow too, please look at overheating laptops page. Hard drive errors can also cause a laptop to run slow too, please look at the hard disc drive problems page.